Search campsites in Croatia. Enjoy the outdoors, park life and fantastic countryside. You will find 142 camping sites in Croatia. There aremany types of campsites and caravan sites in Croatia. Our directory includes parks with diverse locations and facilities. If you are looking for campsites in forests, near lakes or on elsewhere in Croatia then there are many parks to choose from. If you know the area of Croatia you wish go to just use the area menu to the left. With 142 camping sites for tents, tourers and motorhomes to choose from you will be spoiled for choice. There are quiet camping sites in Croatia, small parks with a few facilities to bigger holiday parks offering a wide range of activities and something for the whole family. 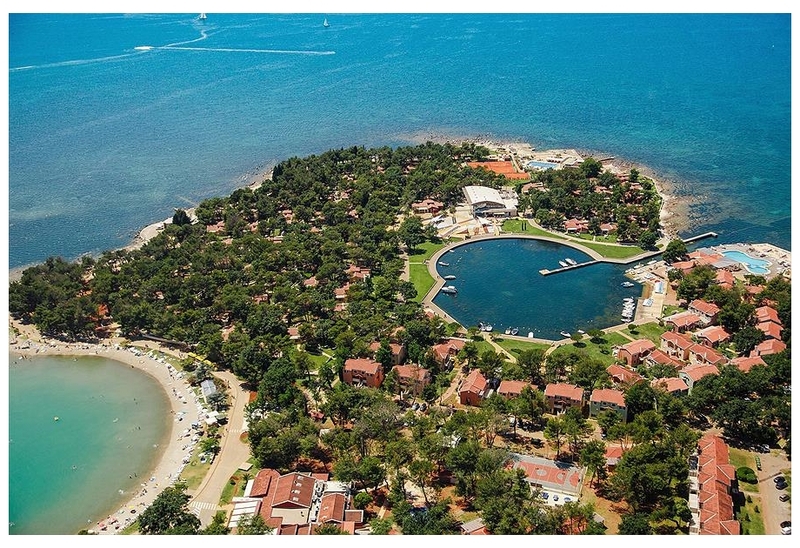 Camp Lanterna is located in the Porec area of Croatia. An ideal base from which to discover Croatia's unspoiled beauty, as well as the parc's exciting nightlife. This large and impressive parc offers a good range of shops and restaurants, as well as an excellent pool and many sports. 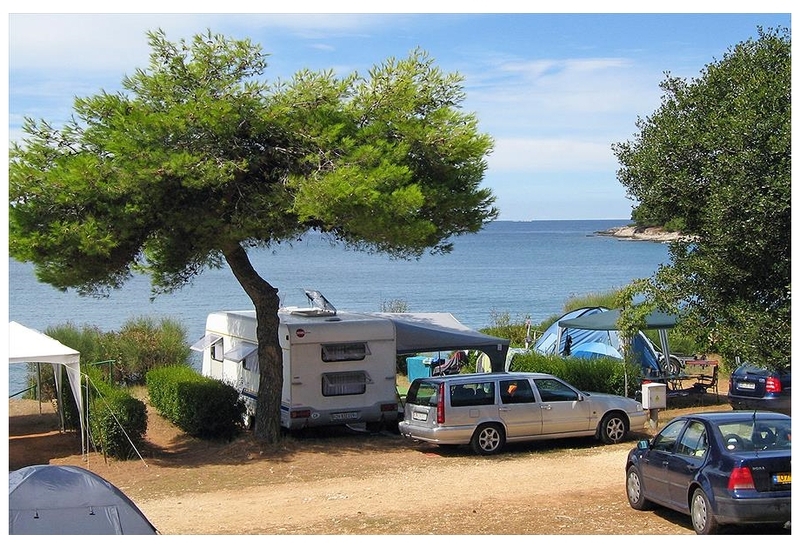 View camping sites in the Porec area. Camping Arena Indije is located in the Salzburg area of Croatia. Camping Village Indije is located on the Adriatic, close to the picturesque fishing village of Banjole on the southernmost point of the Istrian peninsula, close to Pula. You can visit this piece of pa? View camping sites in the Salzburg area. 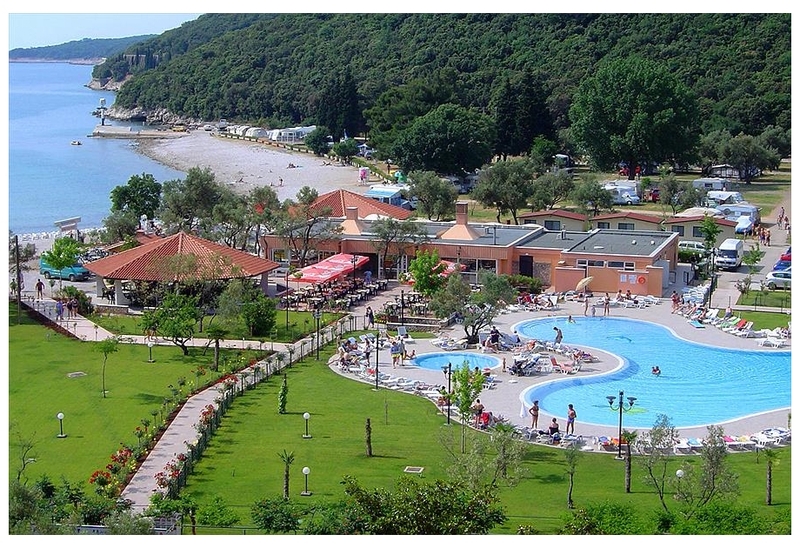 Campsite Autocamp Oliva is located in the Istria area of Croatia. Oliva Camp Site in Rabac, Croatia is situated in an old olive grove. The camping grounds are part of a larger complex which includes a hotel. You will stay at Oliva Camp Site on marked out pitches und? View camping sites in the Istria area. Campsite Oaza Mira is located in the Zadar area of Croatia. Camping Oaza Mira is located in a picturesque area of the Dalmatian coast. You will have a beautiful view of the sea from your mobile home. The camping pitches are laid out in terrace formation (for t? View camping sites in the Zadar area. CampingIN Stella Maris is located in the Istria area of Croatia. 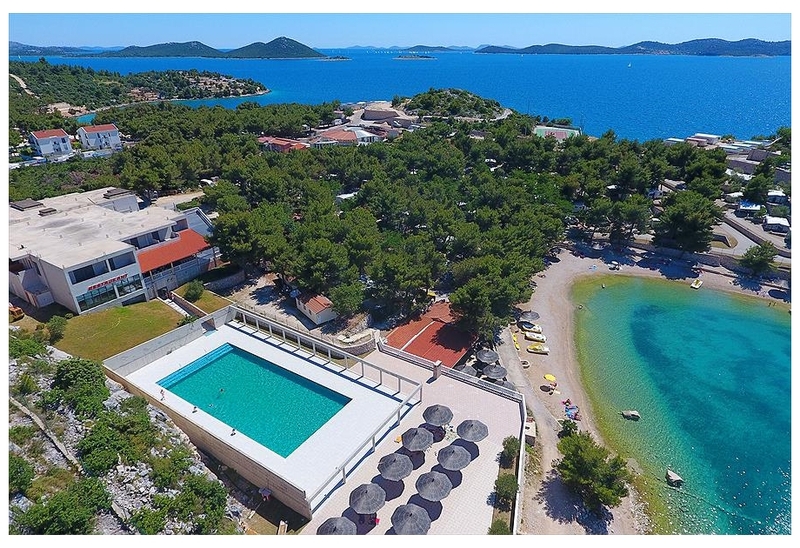 The Croatian campsite Stella Maris forms part of the beautiful Sol Stella Maris resort. Prepare yourself for a luxury holiday in Istria with all the works! The campsite has been completely renovated a?